Prime Minister Narendra Modi had announced the procurement of a batch of 36 Rafale jets after holding talks with then French president Hollande on 10 April, 2015. 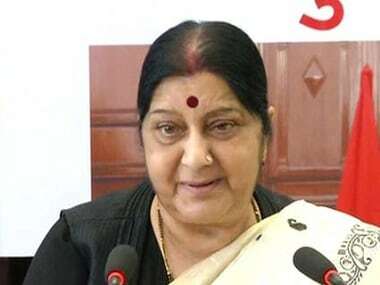 External Affairs Minister (EAM) Sushma Swaraj has stated that the Pakistani government has so far neither agreed to include visits to Kartarpur Sahib by Indian pilgrims under bilateral protocol. 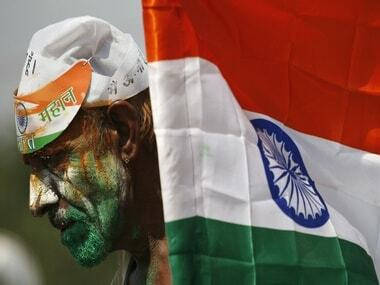 Indian forces are capable of handling any situation on the border, Union minister VK Singh said on Monday. 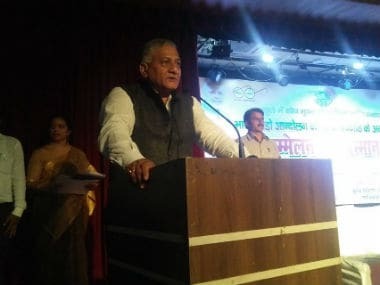 Union Minister VK Singh said on Friday that the Congress had always worked to divide the nation on religious and caste lines. Minister of State for External Affairs MJ Akbar has said that terrorism is the greatest challenge faced by the world as of now and it needs to be fought unitedly without a "compromise". 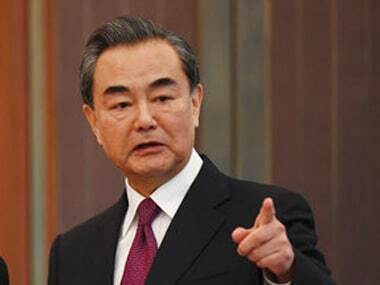 Minister of State for External Affairs VK Singh on Sunday met Chinese foreign minister Wang Yi and discussed improvement of bilateral relations. 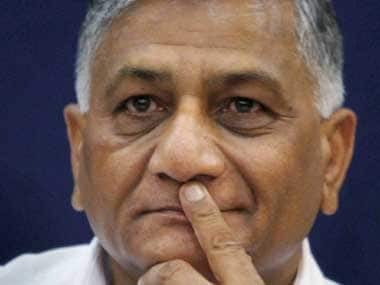 Minister of State for External Affairs V K Singh on Tuesday demanded an apology from the Congress for its leader Sandeep Dikshit's comment likening army chief General Bipin Rawat to a "goon on the street". 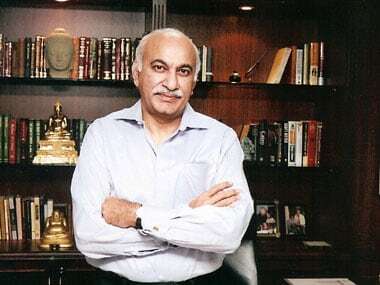 Minister of State for External Affairs M J Akbar on Monday said South Asia was a "sea of faiths, opinions, voices" and the people had to ensure they lived by "faith equality", and not "faith supremacy". 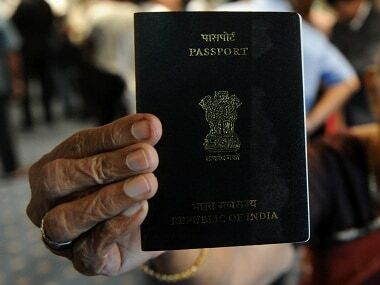 There is no international law barring the sale of products including doormats with image of the Indian flag in other countries, but legal action can be launched against e-commerce sites .